The Golden Arrow competition is a unique event organized since 2006 by Polish Marketing Association and VFP Communications – publisher of the Media i Marketing Polska magazine. Experienced competition jury evaluates the submitted works in view of their innovativeness and creativity. Apart from the mobile application, we have also developed the design of the system of multimedia screens, with the Wayfinder map as its main functionality. Via a 65-inch screen, apart from navigation through the hotel, the guests have the access to an intuitive timeline and can browse tourist attractions available within the resort. Intuitive and clear layout makes using the multimedia totem extremely simple and convenient. We will struggle for the place on the podium in the Design category with such brands as: Heineken, Vogue and Trzy Korony. Results of the competition will be announced during a formal gala held on June 21st 2018 in Warsaw. We have developed the project upon the order of iLumio, forming part of the global Ailleron SA. Company, offering technologically advanced software. 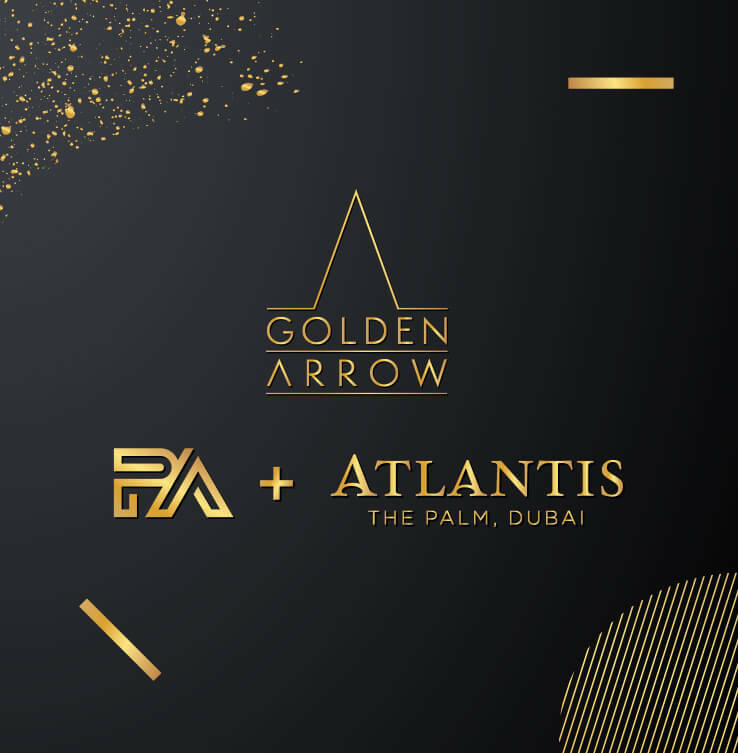 Check the case study of the Atlantis The Palm hotel in Dubai.